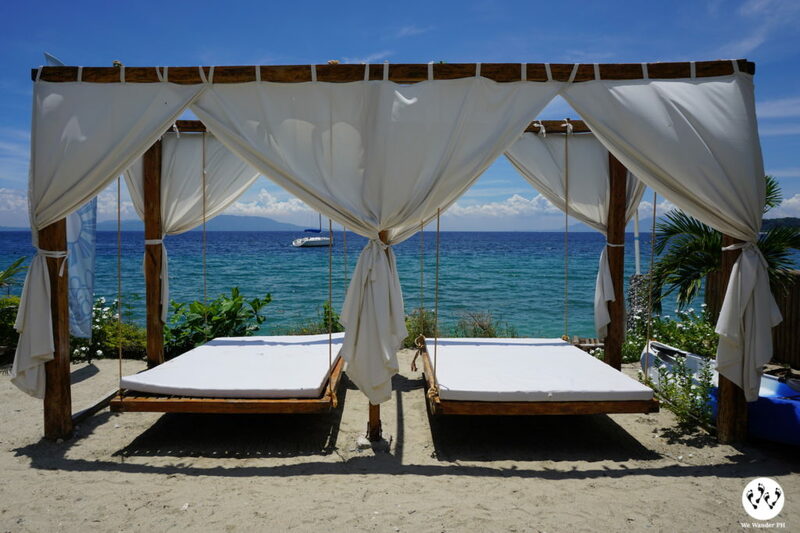 If you’ve been to White Beach, has witnessed fire dancing at night and the loud music it echoes, you might want to consider the other side of Puerto Galera for a different vibe. 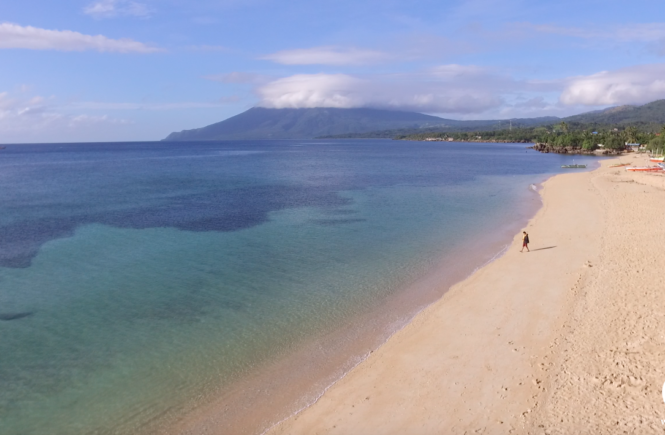 Talipanan Beach is less crowded which gives peace and quietness. 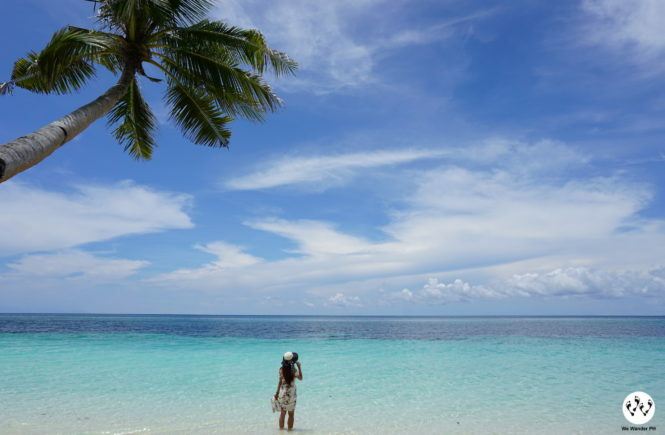 Talipanan may not have white sand beach, but still, it has a clear water rich in marine life. When you opt to visit Talipanan, this guide will help you choose your resort to stay in. 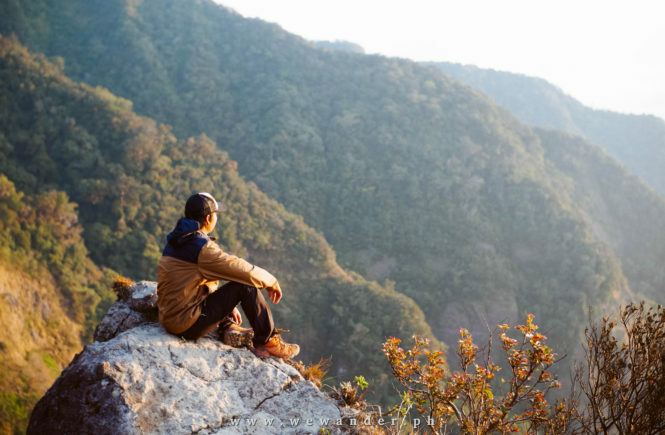 Treat yourself for your week-long hardwork and stay in these ideal resorts to disconnect from the city. 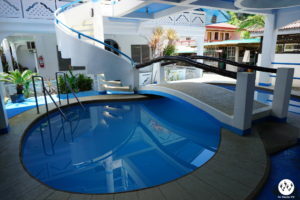 First of is ‘D Mountain Beach Resort. This resort lies at the foot of Mt. 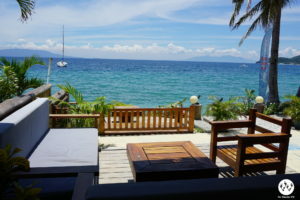 Malasimbo facing the beach. The place is peaceful and calming. With just a few steps away from the beach, you can spend the day on their native-inspired rooms. 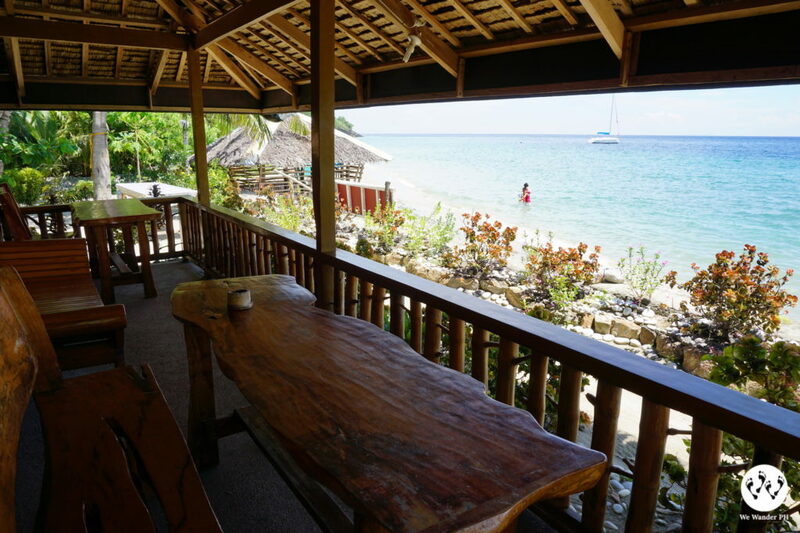 Get the best access to the beach view from their Elegant Nipa. 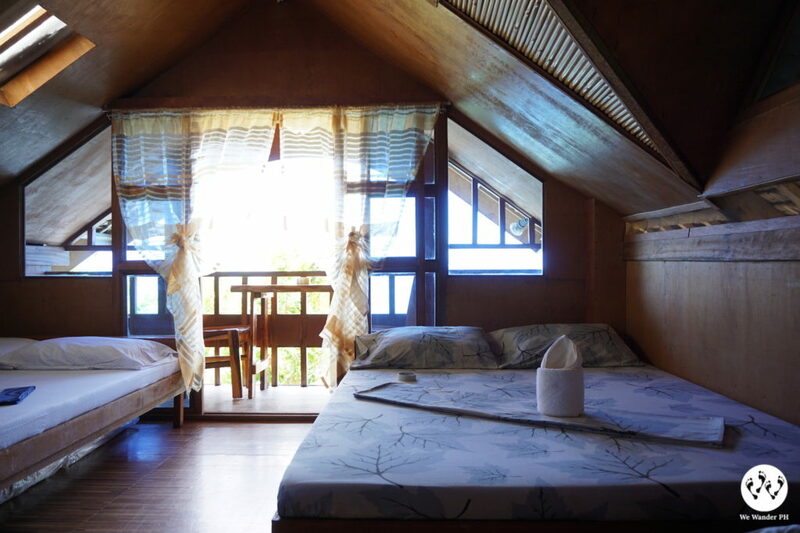 It is fully-furnished with cable TV and spacious bedrooms. 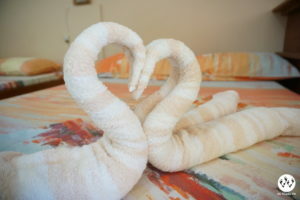 Another room with a sea view is their Deluxe Room. A fan room with hot and cold shower, cable TV, and 2 single beds. Coming in as a group of the whole family? 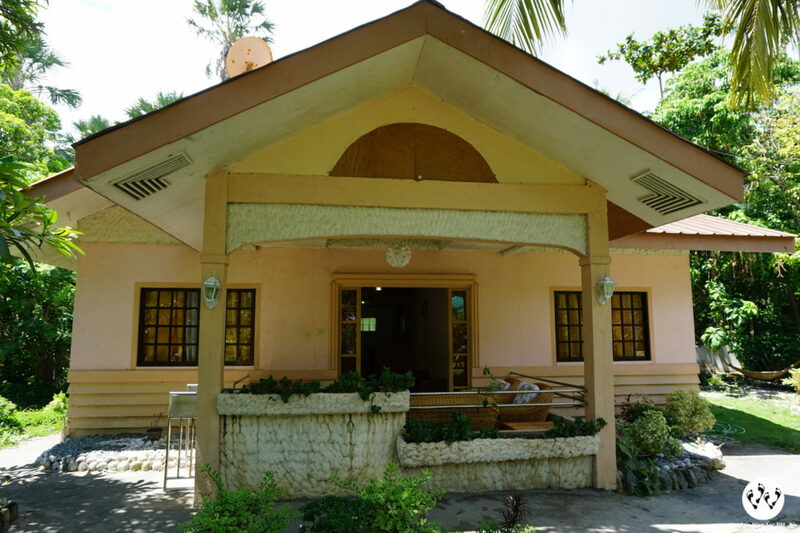 Get the Bungalow with 4 air-conditioned rooms, cable TV, common kitchen and refrigerator. The rooms are large and perfect for groups. 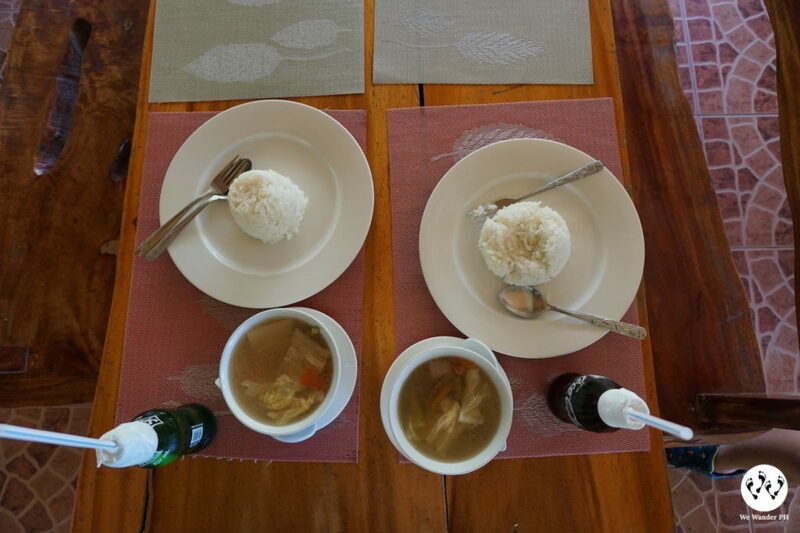 The resort has its own restaurants to serve you with varieties of menu. From breakfast to dinner, they got you covered. They have sandwiches, pasta, sea foods and lots of rice meals you can choose from. Have the perfect meal and match it with drinks or fruit shakes and “halo-halo” for finale. You may check their “pork sinigang” with a twist, it’s a little spicy but it is really delicious! You’ll yourself asking for another bowl of rice! 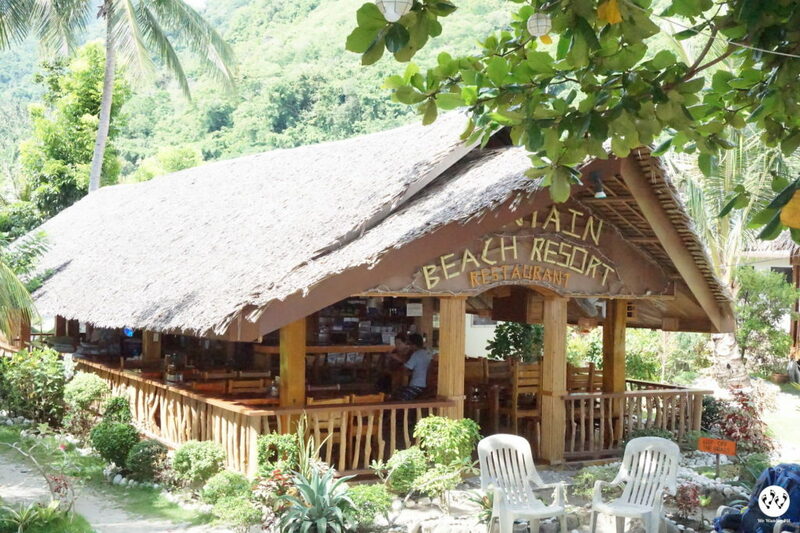 ‘D Mountain Beach Resort offers everything you will ask for. 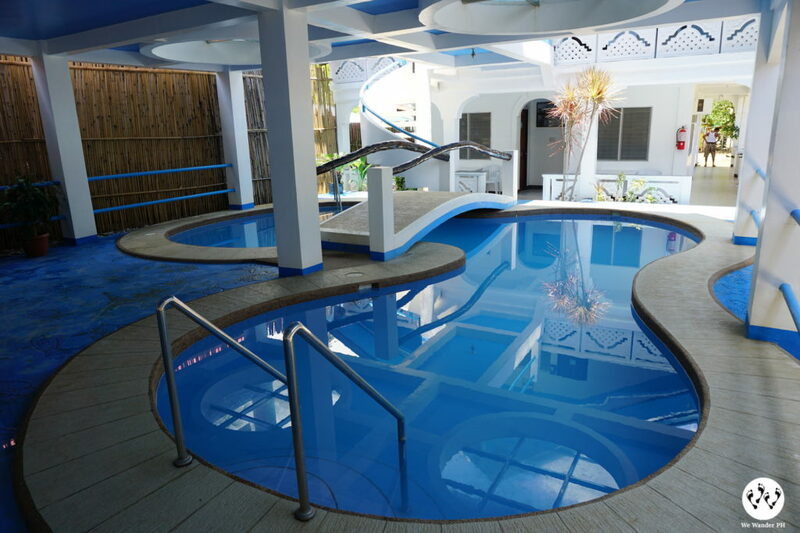 From their amenities, water activities and tour packages, your stay will be hassle-free. You can play table tennis, beach volleyball and sing your heart out with their Videoke. They also have Kiosk and Mini Bar you can enjoy at night. A beach may not be complete without the activities in the water. 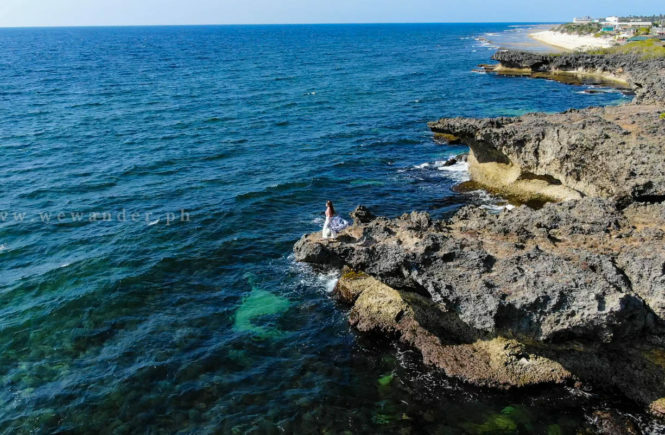 When you book with the resort, you can do snorkeling, banana boat ride or a little extreme parasailing. 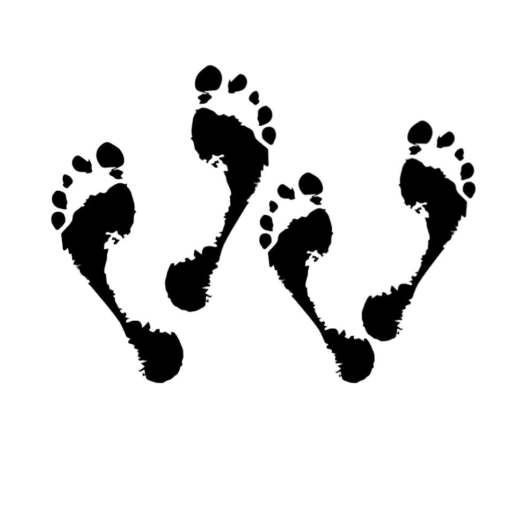 Want to include an extra itinerary? You may opt to chase some waterfalls. 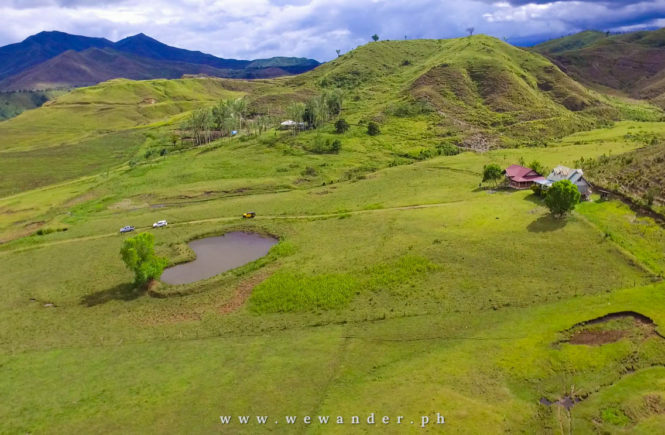 You can visit Talipanan Falls, Tamaraw Falls and Tukuran Falls. Another sidetrip is the Ponderosa. 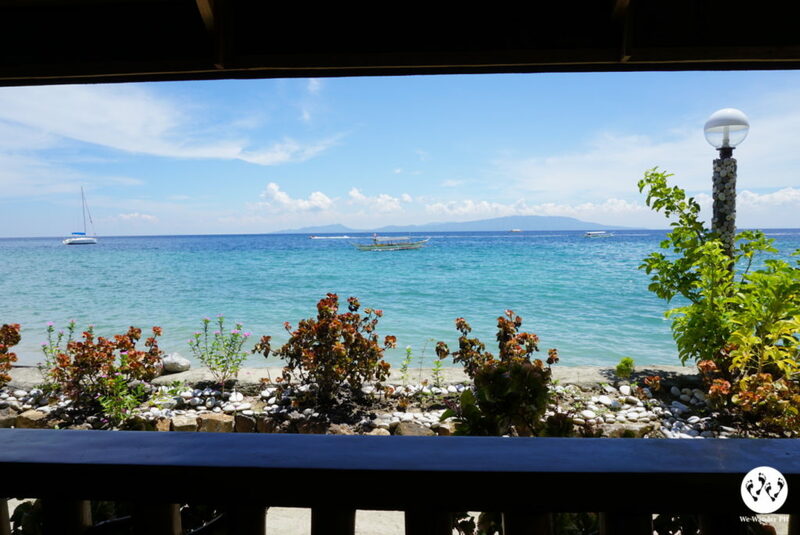 This resort boasts its superb sea view and modern appeal. It has an indoor water pool, numerous rooms, a bar and restaurant and the highlight that you shouldn’t miss, the lovely cabanas! 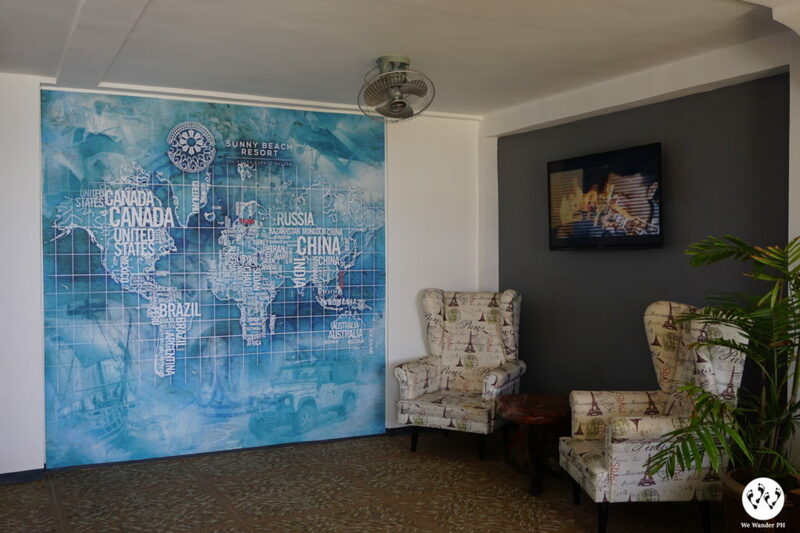 They have a charming guest lounge that you can stay while arranging your resort stay. 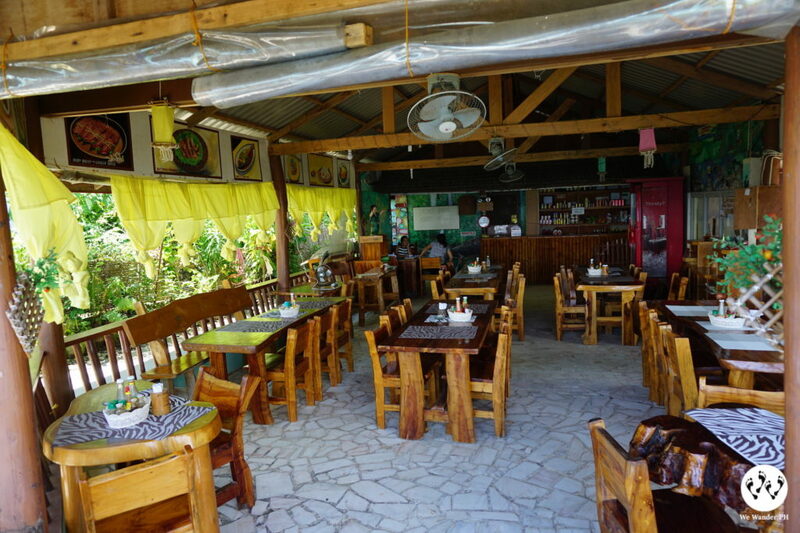 Drink and dine at their own bar and restaurant and enjoy the day and night with your friends. 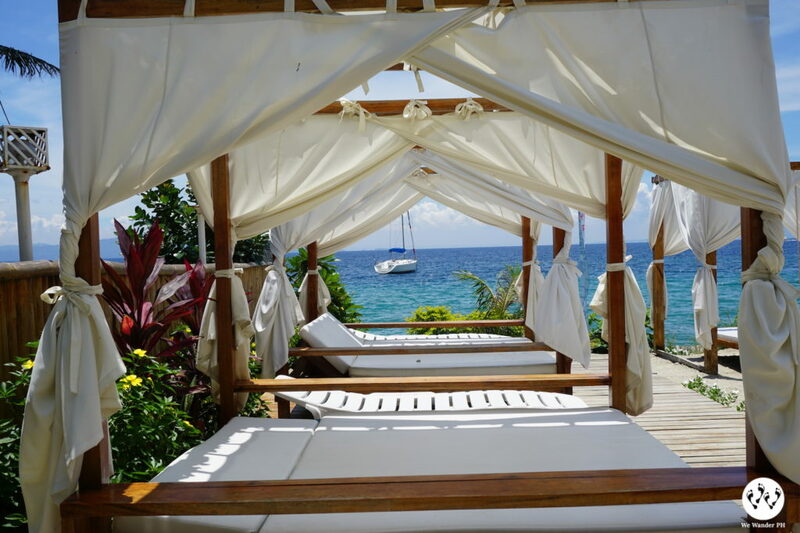 And finally, perfect your pose and dramas with the romantic cabanas. It is really a picture-perfect view. 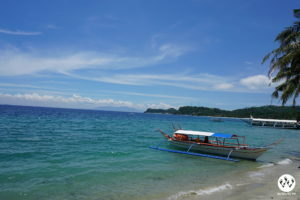 • Ride a boat going to Talipanan Beach. 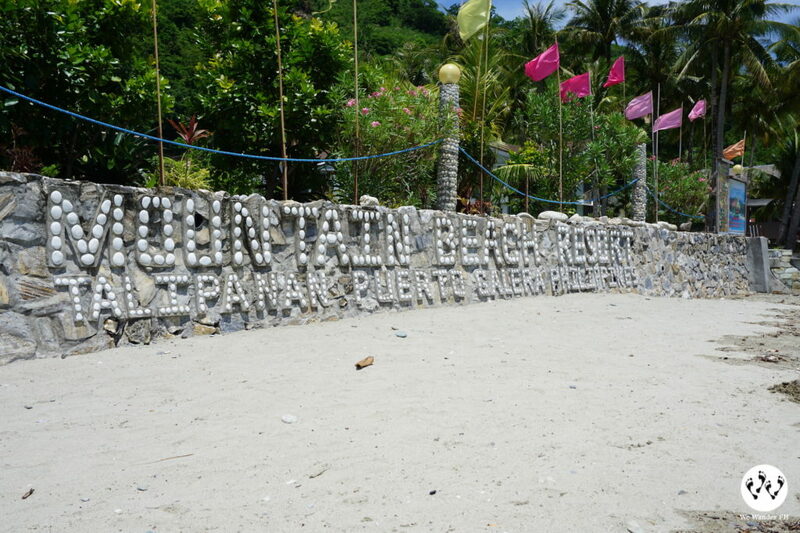 Depending on the shipping line, they may drop off passengers at White Beach before heading to Talipanan Beach.